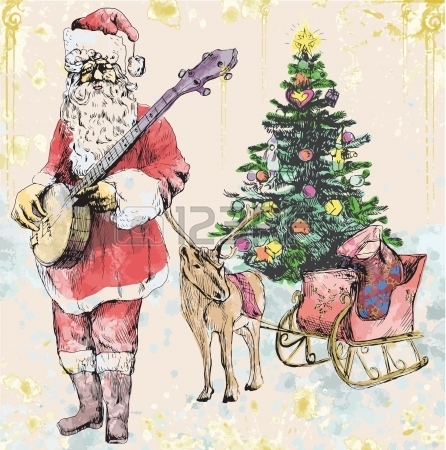 Hey everybody, I’ll be leading bluegrass-style Christmas carols for the San Diego Bluegrass Society at their regular 4th Tuesday of the month event (November 25) which is held at the Boll Weevil Restaurant, 9330 Clairemont Mesa Blvd. 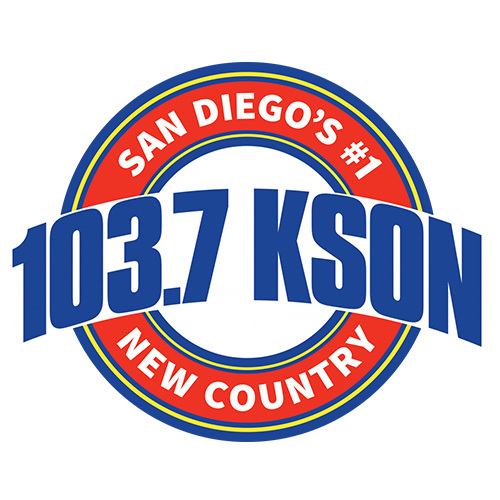 in San Diego. I’ll be opening for the Next Generation Bluegrass, the featured band who will perform at 8 PM. I’ll be playing guitar this time with some amazing musicians and good friends: Dennis Caplinger on banjo and fiddle, Tom Cunningham on mandolin and fiddle, and Pete Varhola on bass. Even though we are doing this two days before Thanksgiving, the Christmas season (or for some, the holiday season) has been well under way for a good while. There’s no admission charge, but attendees are invited (encouraged) to bring new unwrapped toys to donate to the Marine Corps Toys for Tots campaign. The SDBS is planning to make a donation to this venerable charity as well. It’s all for a good cause, so come on out and have some holiday fun with us, bluegrass-style! This entry was posted in Bluegrass and tagged Bluegrass, Christmas, San Diego Bluegrass Society, sdbs. Bookmark the permalink.